Mayor Mick Cornett says the next iteration of the MAPS sales tax could be used to repair crumbling infrastructure in Oklahoma City, but reiterated it likely won’t come this year. 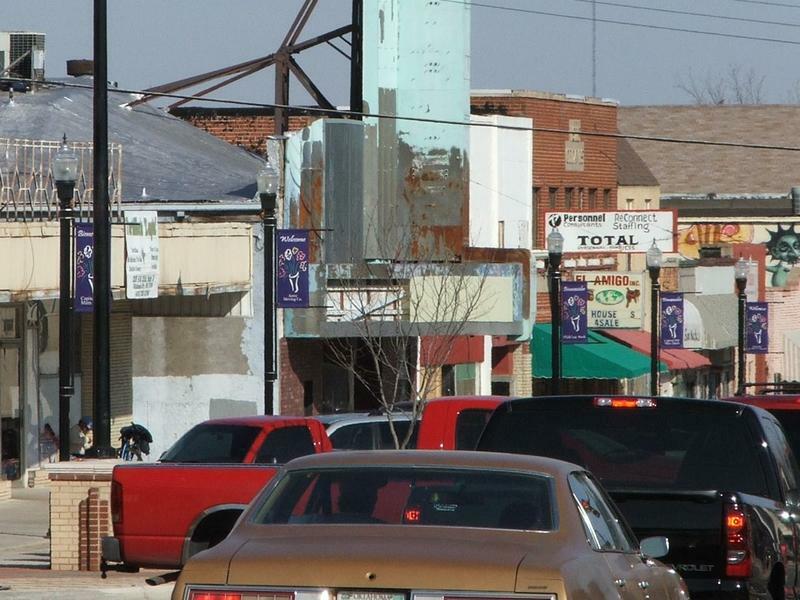 Voters will consider renewing Oklahoma City's general obligation bond in 2017, and a street development impact fee will also take effect. Voters will have their say on a range of issues ranging from a sales tax increase to fund teacher raises and a “right-to-farm” initiative to the presidential race. Better, he said, to wait until the political fever cools a bit. Both the original MAPS in 1993, and 2009’s MAPS 3 focused on major projects in downtown. Last year a grassroots effort calling itself MAPS 4 Neighborhoods started lobbying for the next sales tax proposal to focus on residential areas away from the city’s core. The city sets up a big fund once every decade, and then dole it out in a piecemeal approach. Couch's memo provides a good road map for elected leaders to follow, Cornett said. A three-year extension of the MAPS sales tax and approval of a five-year general obligation bond program could, along with impact fees, raise in the neighborhood of $500 million for streets by 2022, much quicker than bonds alone could achieve. Oklahoma City has one of the largest geographic footprints in the United States, with more than 8,000 miles of roads. 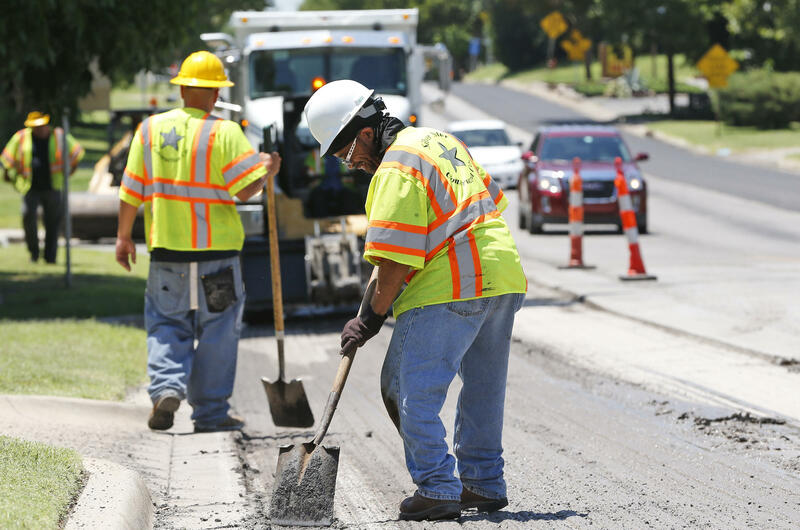 In the 2015 citizen survey, 72 percent of residents said they were dissatisfied with the condition of city streets, and the number of people who were happy with the condition of Oklahoma City roads dropped from 19 percent in 2013 to just 11 percent in 2015. The city council battled this year to assess a fee on new development to offset the cost to widen streets and repair roads when growth leads to increased traffic. In the end, the council settled for rates about 40 percent less than originally proposed by staff. Whether the street development fee will bring in the $6.7 million per year that was forecast remains to be seen. It will be assessed beginning in January. KGOU is a community-supported news organization and relies on contributions from readers and listeners to fulfill its mission of public service to Oklahoma and beyond. Donate online, or by contacting our Membership department. Several Oklahoma City civic leaders gathered Tuesday evening for a town hall meeting to discuss the city’s 10-year general obligation bond issue, which voters won’t decide until next year. The City of Oklahoma City is going to try to reopen portions of the Northwest Expressway next week after the May Avenue bridge collapsed Thursday afternoon. Updated May 20, 2015, 1:22 p.m.
Oklahoma City Public Works Director Eric Wenger said a quote this morning indicates it will cost about $55,000 and take months to repair the bridge. Community groups are starting to gather ideas that could be included in a potential fourth Metropolitan Area Projects, or MAPS, plan. A group called MAPS 4 Neighborhoods is holding meetings to gather ideas for the next phase of a sales tax that funds community improvements. 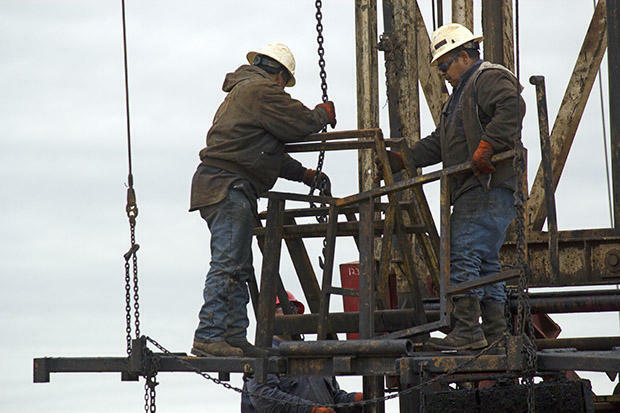 Plummeting Oil Prices Push Oklahoma Into ‘Mini-Recession’, Groundswell For MAPS 4? 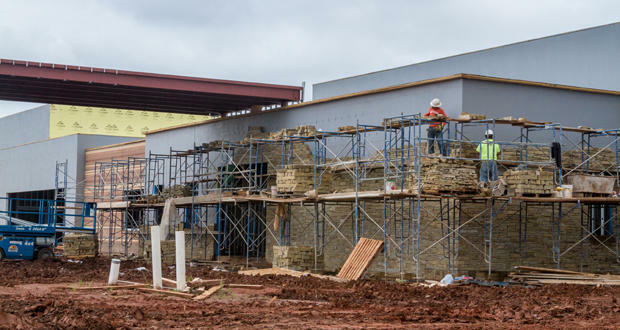 “The notion that Oklahoma has diversified away from oil and gas is, at this point, many, many years away,” he said.